Between January 12th, and February 7th, Mercury transits Capricorn. Mercury, well-known in Roman mythology as messenger of the gods, is associated with the principles of communication, reasoning and adaptability. This planet influences our manner of thinking and the way we express ourselves, but also rules education and transport over short distances. Capricorn, the sign Mercury will transit for almost four weeks, is an earth, feminine and cardinal sign, ruled by Saturn. The greatest strengths of a Capricorn (someone born between December 22nd and January 19th) are ambition, discipline and patience, while his weaknesses are condescendence, negativism and, sometimes, shyness. Aries – you will be more organised at work. Also, you have good relationships with people in high positions: employers, bosses, teachers, gurus. 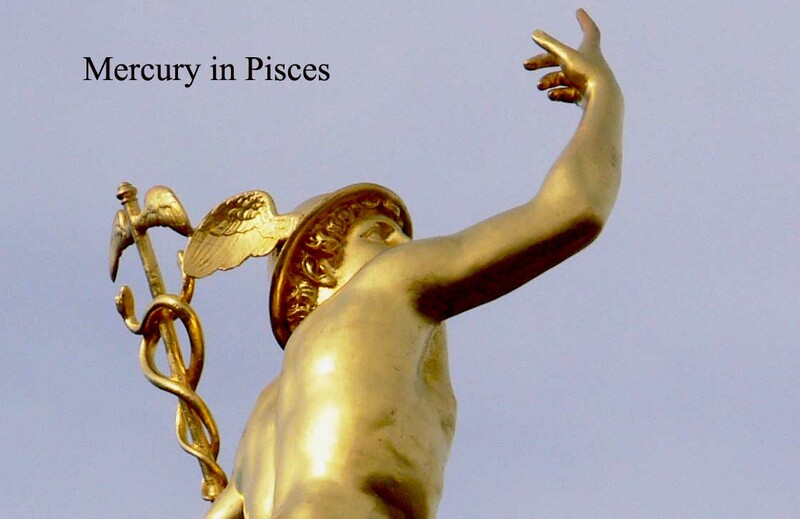 Taurus – It is best time to study, until February, 9th, when Mercury enters your tenth house. In the ninth house, this planet will help any intellectual activity. You see the big picture in life and also your own place in this big picture. Gemini – You are more intuitive that usual, learning to recognize and to listen your inner voice. This is also a good time to reduce spending. Cancer – you build strong and lasting partnerships. You are honest with your partners and they are honest to yourself. You may be doing counselling and public relations work. Leo – Mercury is the traditional ruler of the sixth house, so the planet is very strong, during this transit. You successfully organize your work environment and you improve relationships with co-workers. Virgo – You are more creative than usual, in the next four weeks. It is also best time to declare your love, if you are in love and you haven’t told anything until now. Libra – the family becomes the most important thing in your life, with Mercury in the fourth house. Domestic activities become a favourite pastime. Scorpio – Mercury is the natural ruler of the third house, so it will help you a lot, for example by offering you the ability to multitask successfully. Effective communication helps you resolve old conflicts. Sagittarius – your mind is focused on making money. 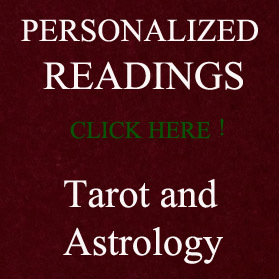 You will try to use mind power to create wealth – there are some techniques and you may find the right one for you. Capricorn – with Mercury in your own sun sign, there are moments when you think too much. The positive aspect of this transit is that you communicate better and you overcome your shyness. Aquarius – this is a good time for spiritual growth and meditation. You need some time on your own, far from the madding crowd. 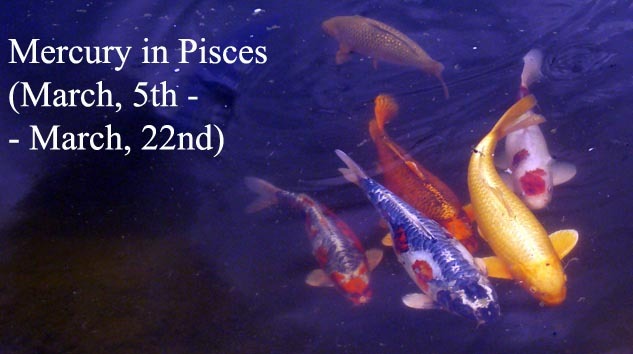 Pisces – you think out of the box, having some original ideas. And, additionally, you know how to present these ideas. You think a lot about your future. 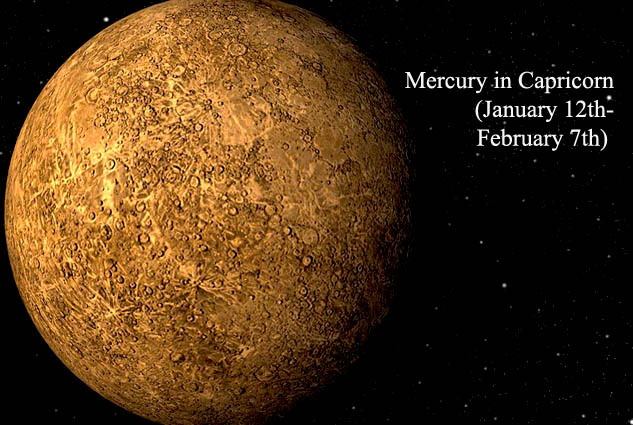 Share the post "Mercury in Capricorn (January 12th-February 7th) – How This Transit Affects Each Zodiac Sign"